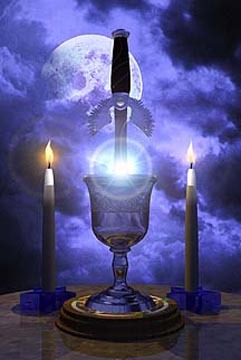 The Wiccan Room: All religions/beliefs are welcomed and encouraged to share. Mutual respect is granted and requested. Except, watch for Child of the Stars. If you speak out of turn, she'll swoop down on her broom and pour water on your head. Spirits have found this page since the dawn of time.